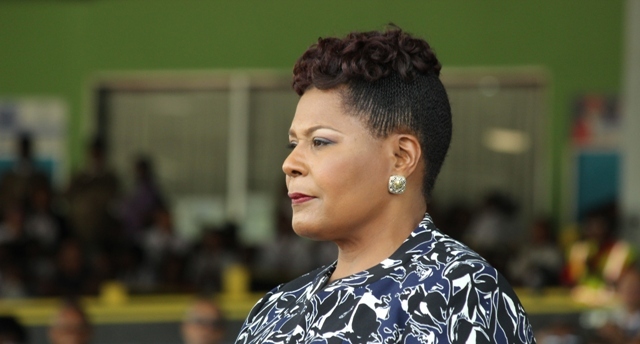 The Office of the President of T&T is cautioning persons from using the image of Her Excellency Paula Mae Weekes in advertisements and promotional material without the necessary approval. It says this practice has been occurring, and it is unacceptable. It adds that the Office and the President herself must be at all times beyond the pale of partisanship, sponsorship and endorsement. The Office of the President is advising all persons, including users of traditional and digital media to refrain from using her image in any media format, inclusive of live streaming, without permission. It says that permission is not required for normal journalistic coverage of the President’s official activities.